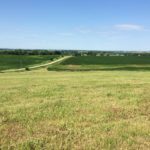 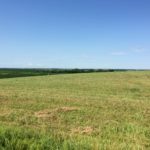 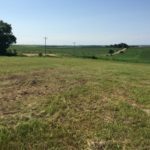 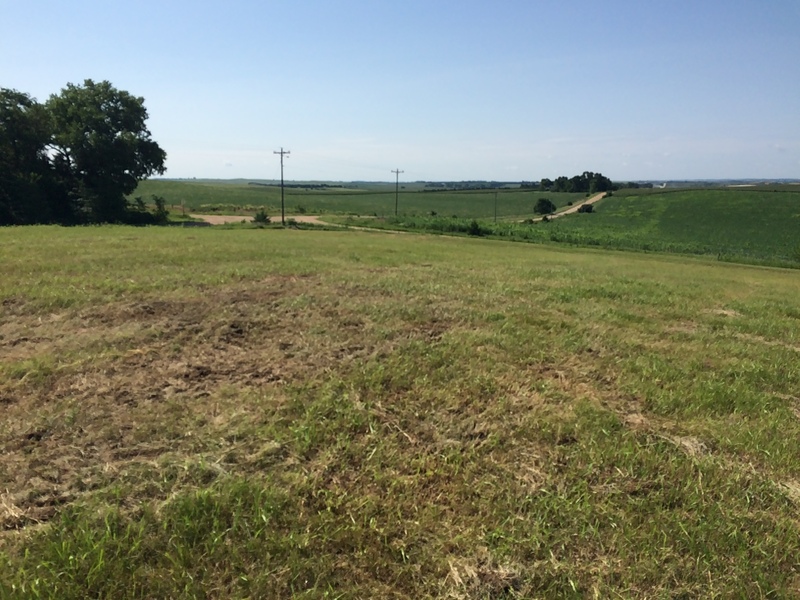 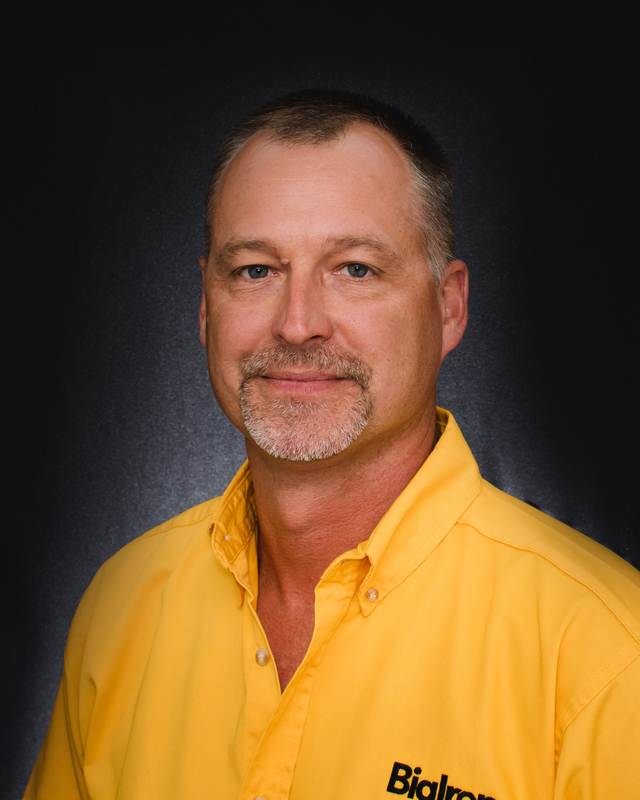 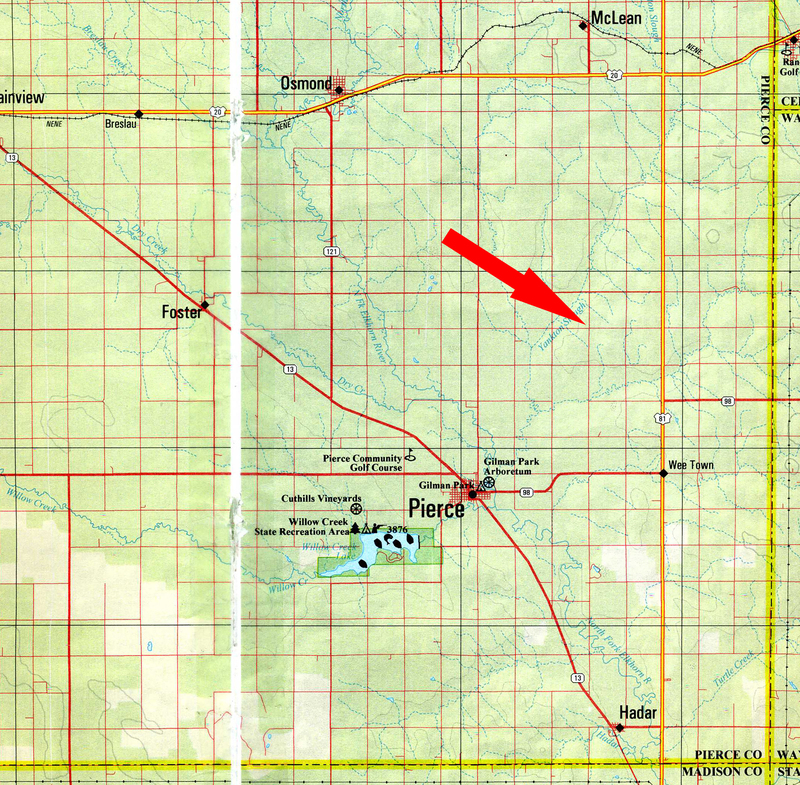 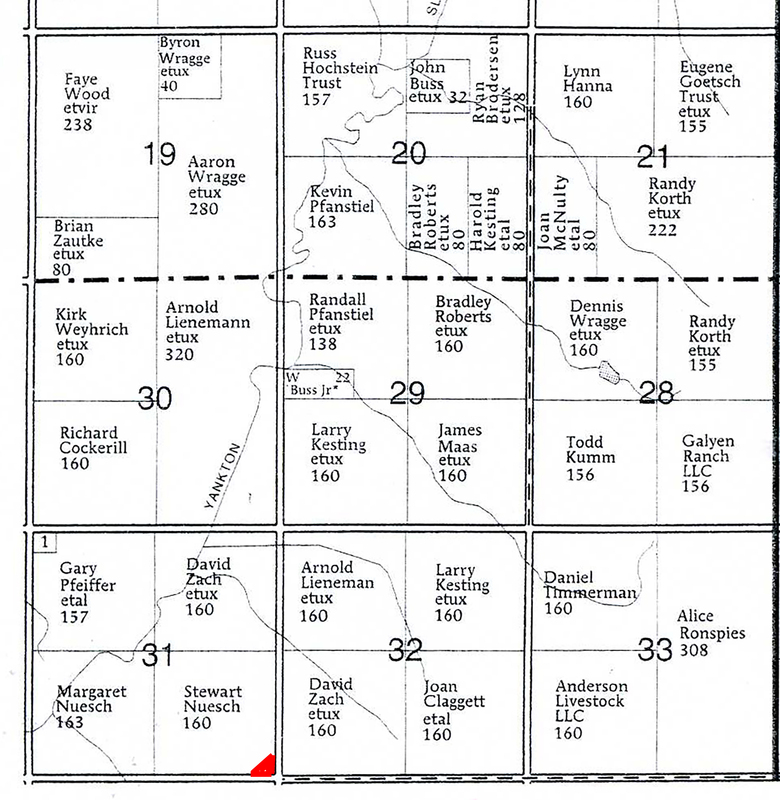 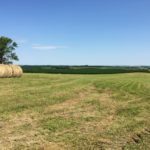 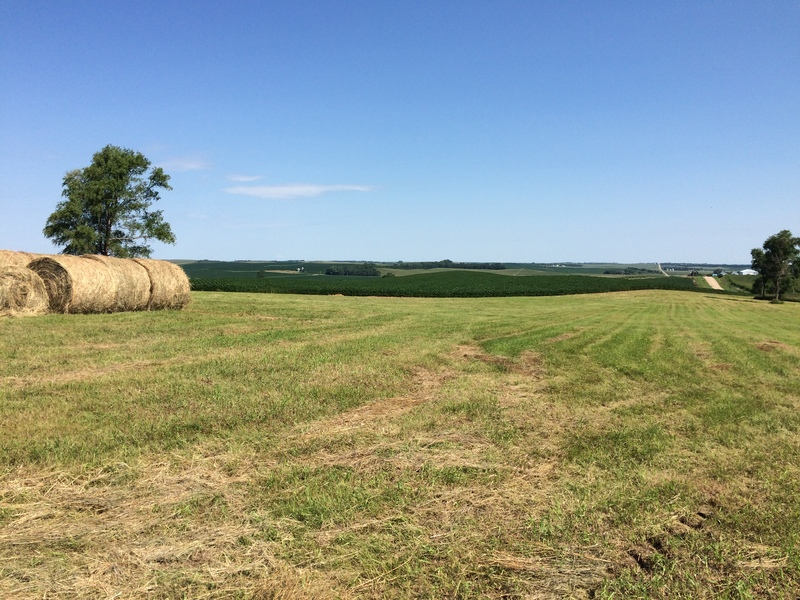 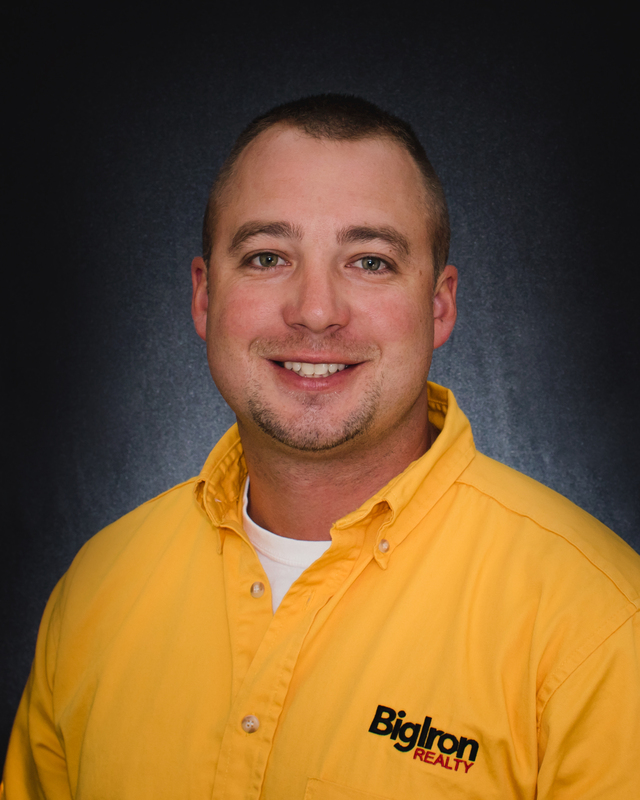 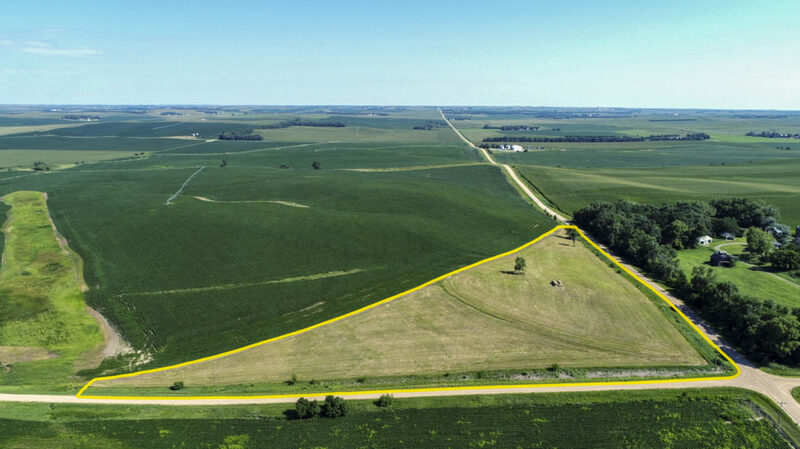 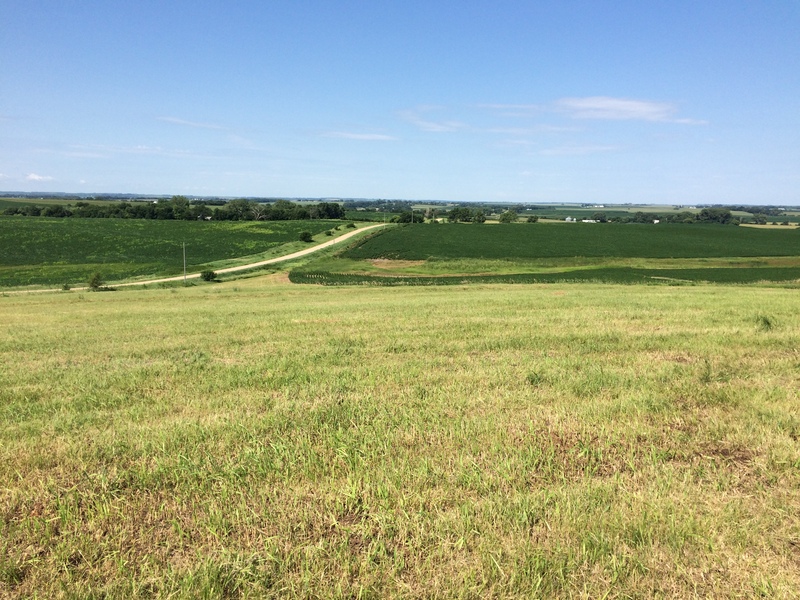 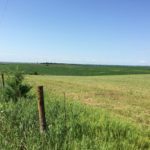 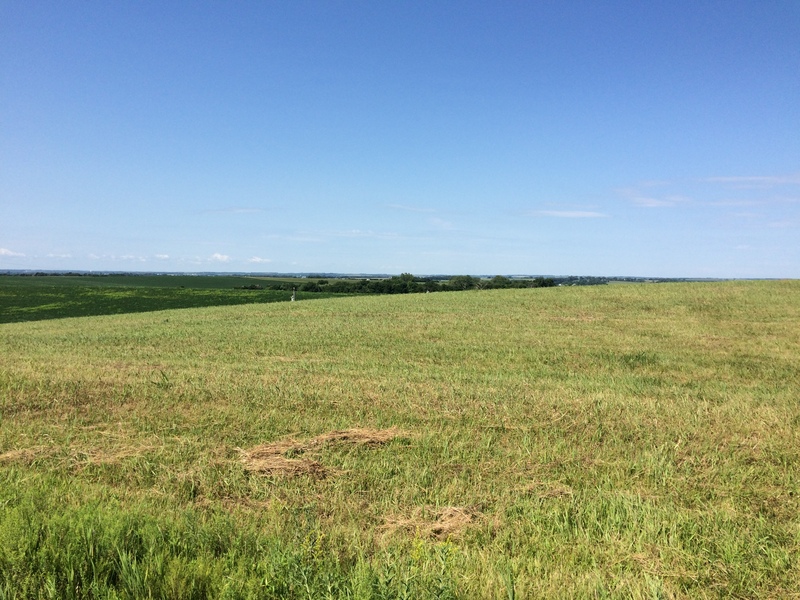 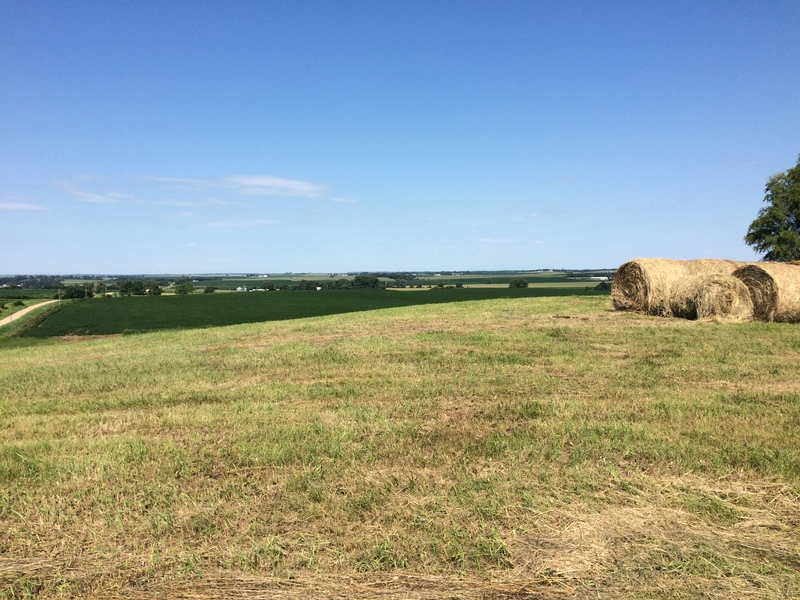 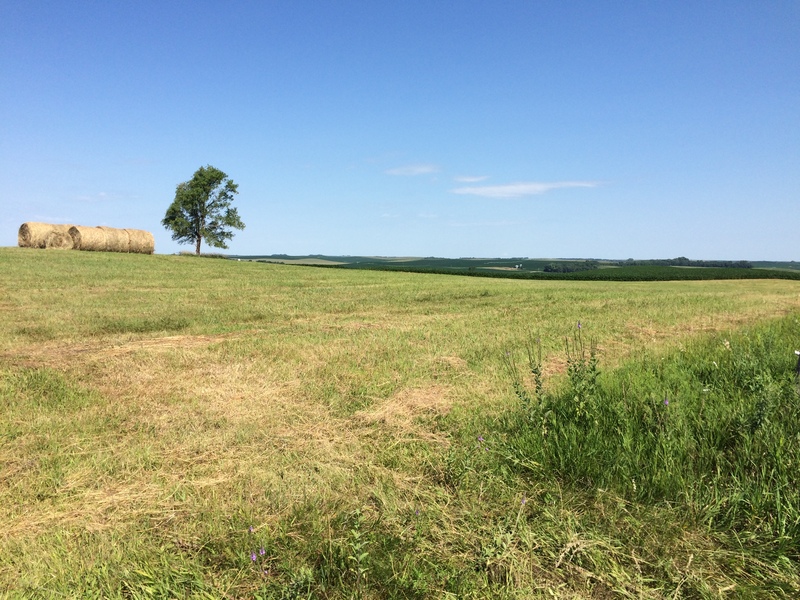 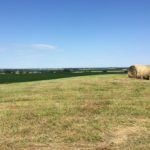 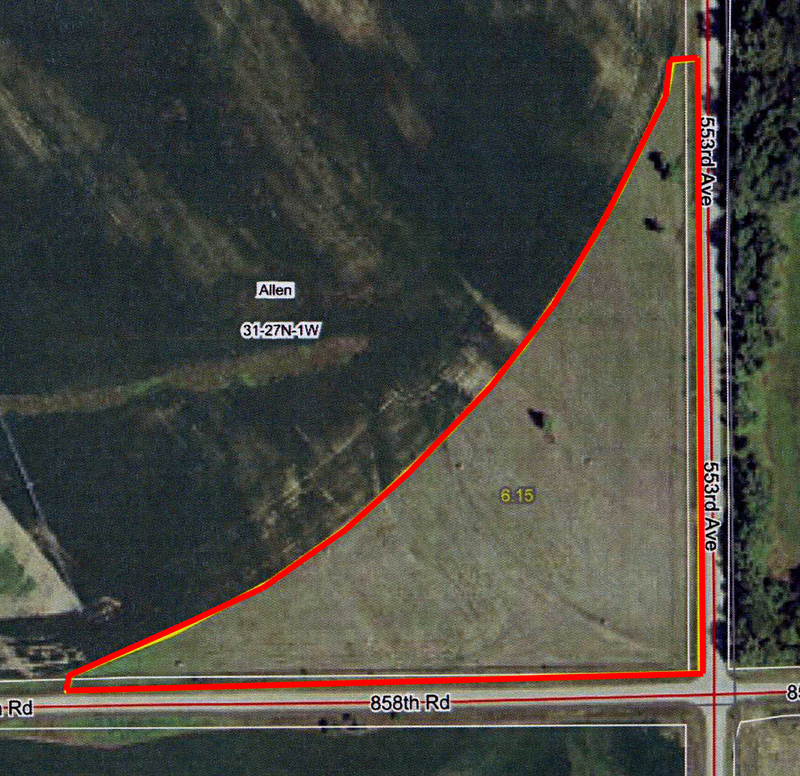 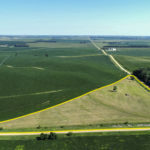 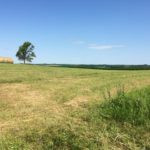 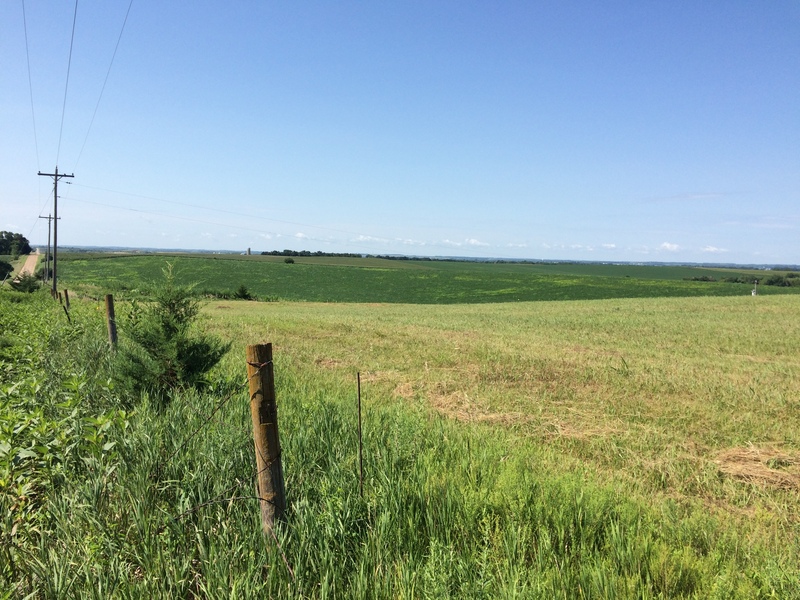 Land Location: From the intersection of Hwy 81 & 859th Road northeast of Pierce, Nebraska go 2 miles west and 1 mile south. 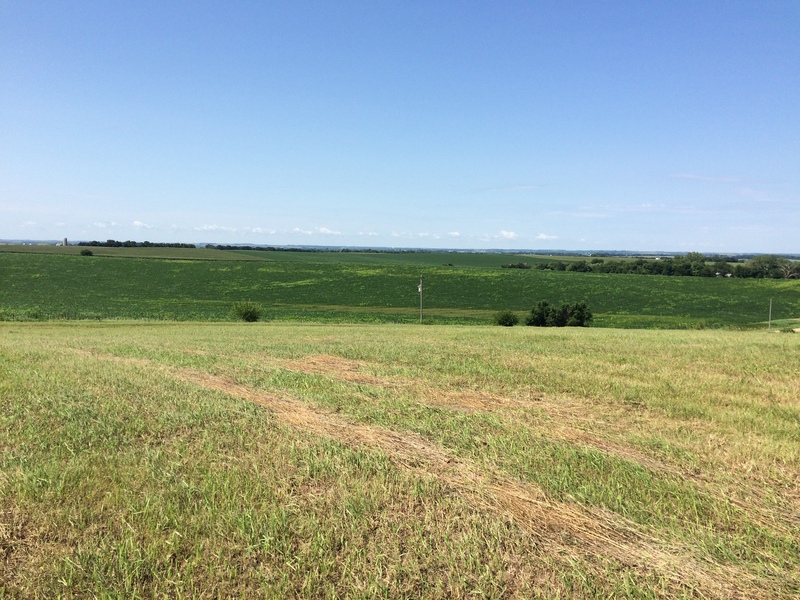 General Description: Here’s your opportunity to build your dream home in the country with beautiful views. 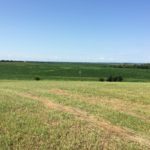 This property would be suitable for a home with a walk-out basement and is located only 3 miles off of Hwy 81, and just minutes from Pierce and Osmond.